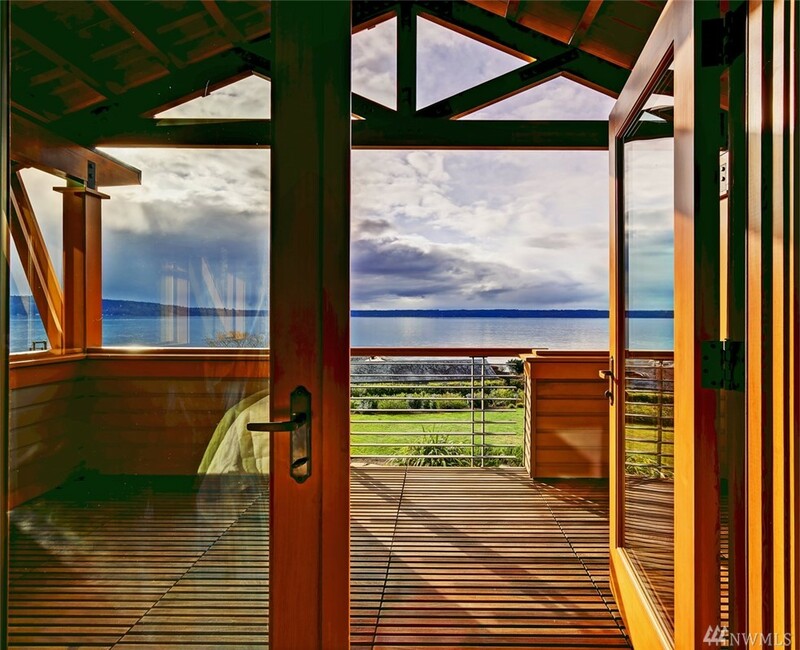 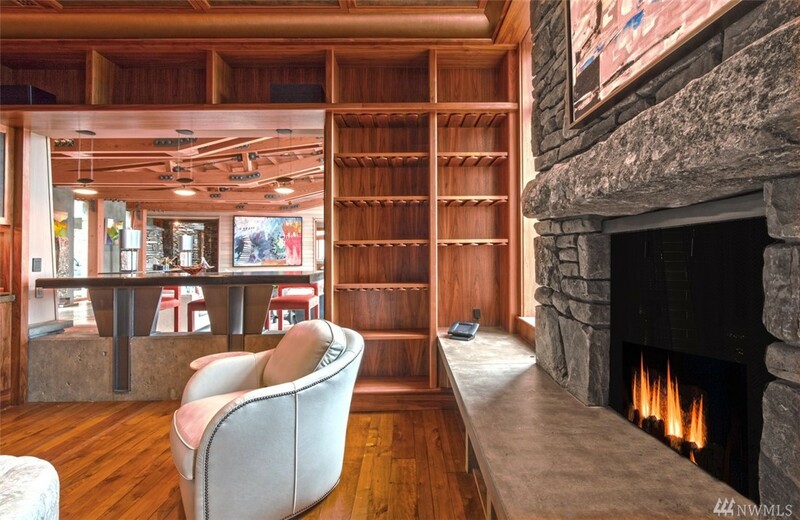 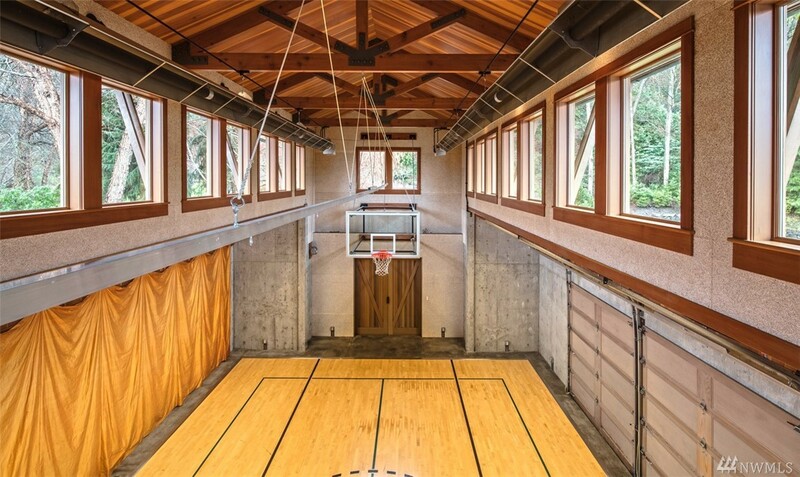 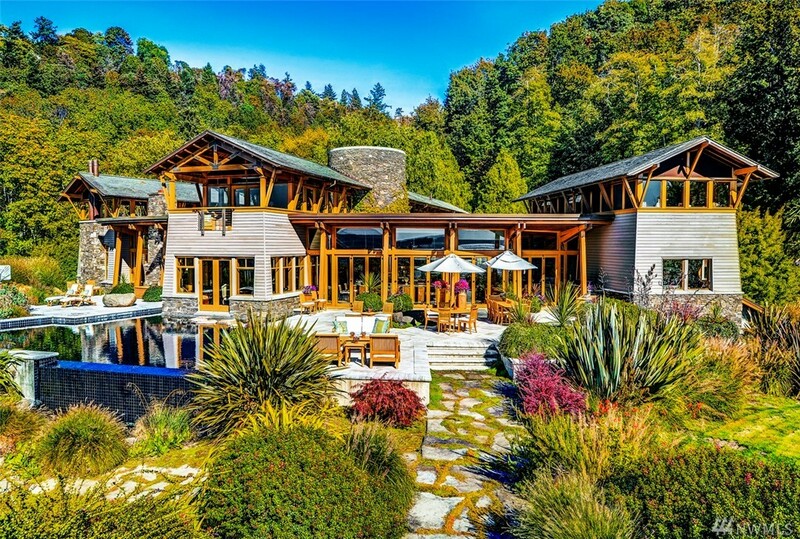 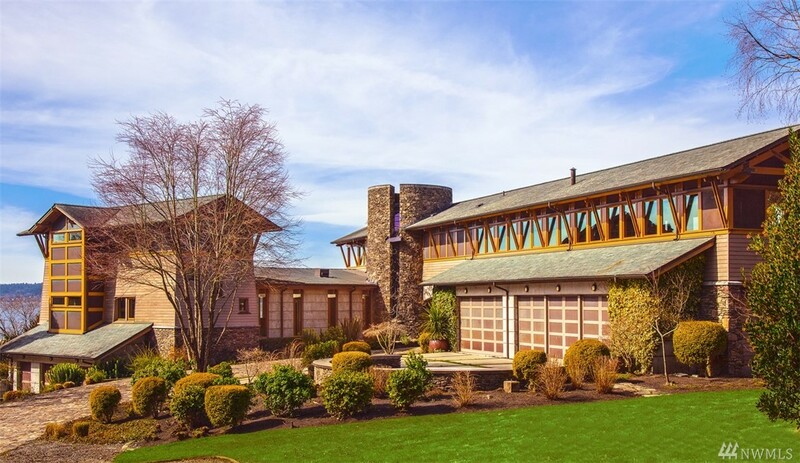 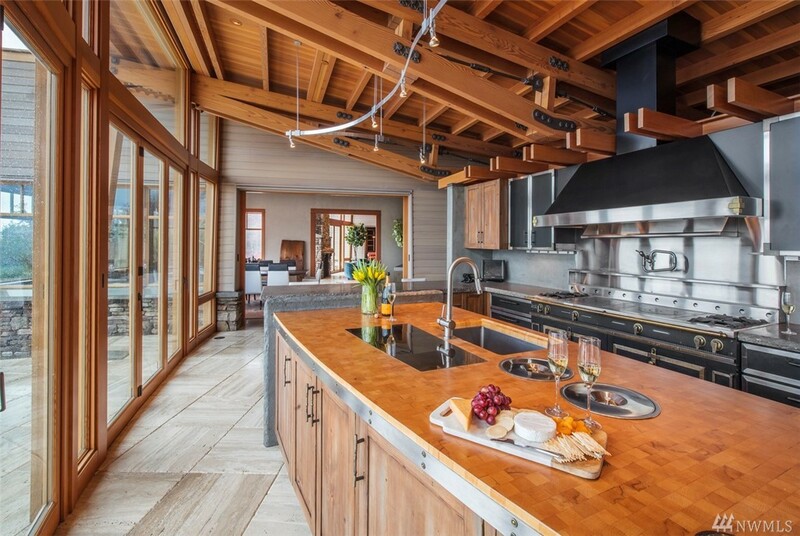 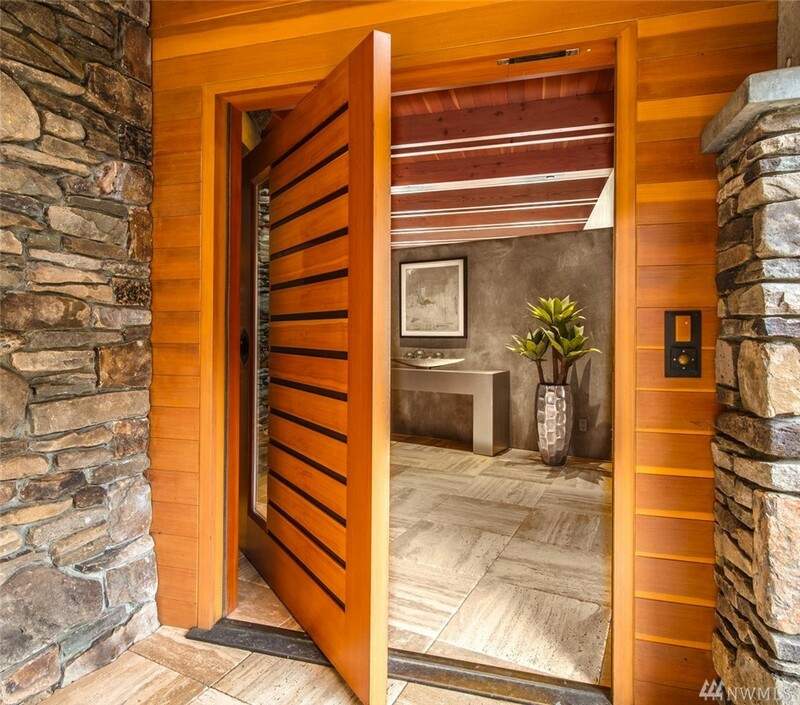 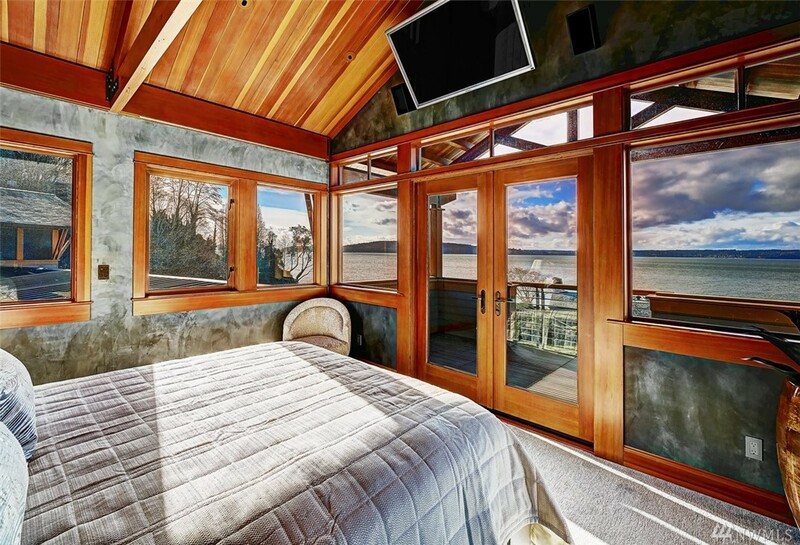 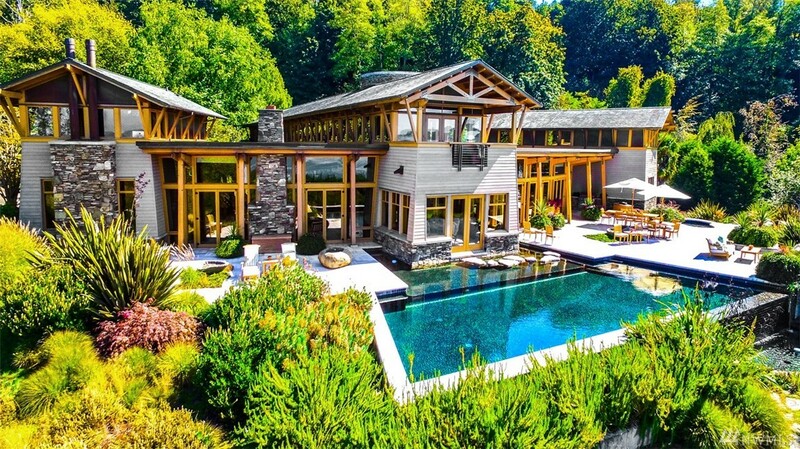 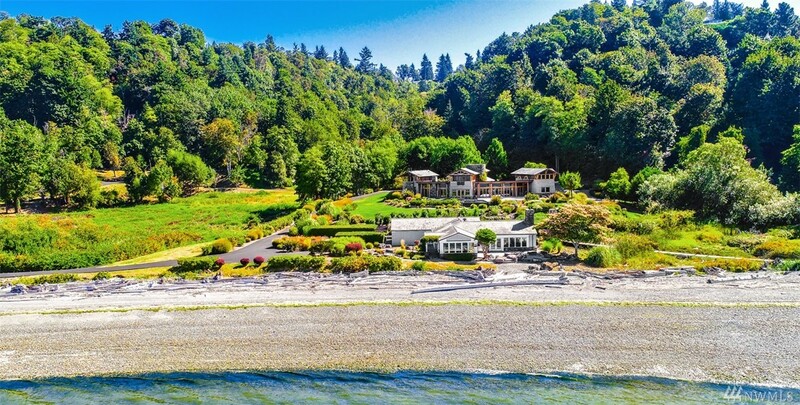 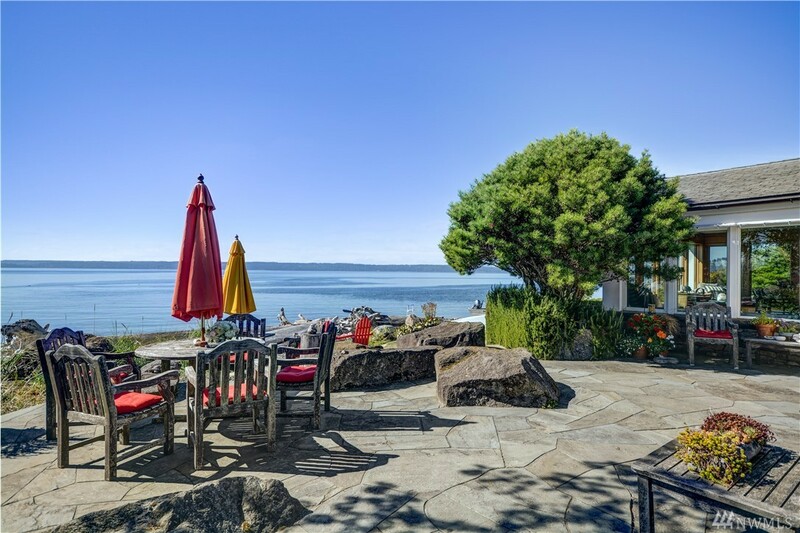 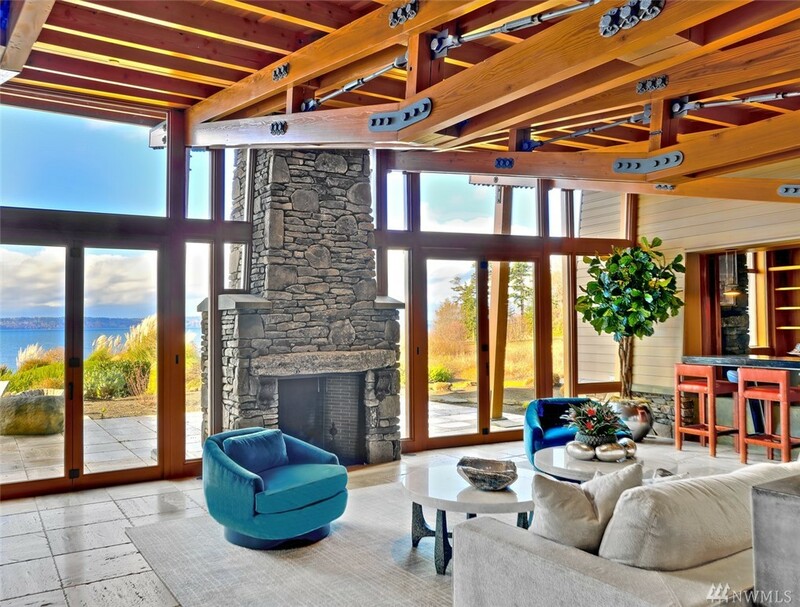 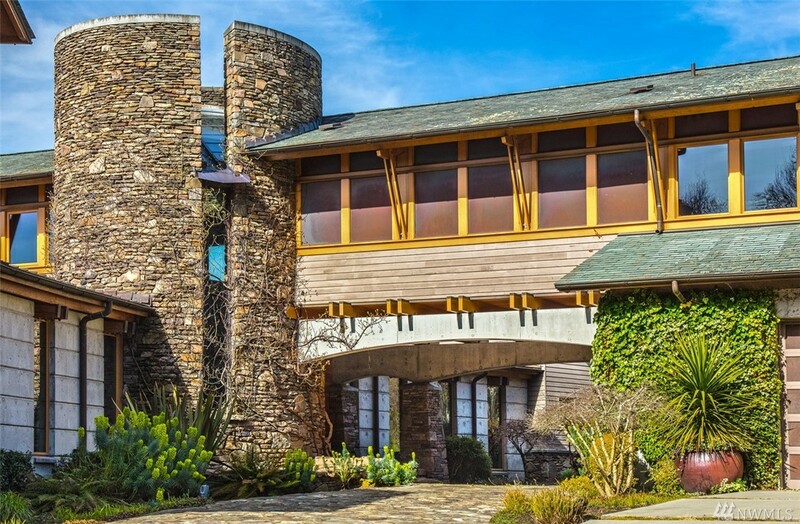 Situated On The Shores Of Puget Sound, This Exquisite Home Was Built In 2000 With The Highest Attention To Detail. 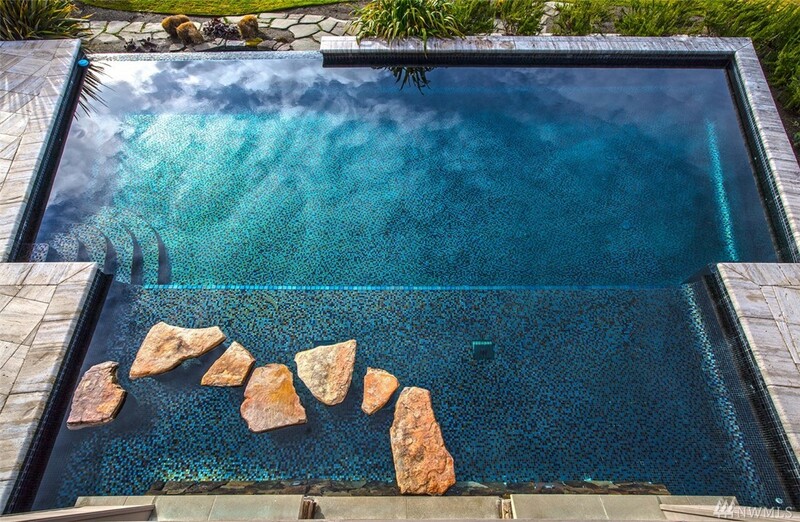 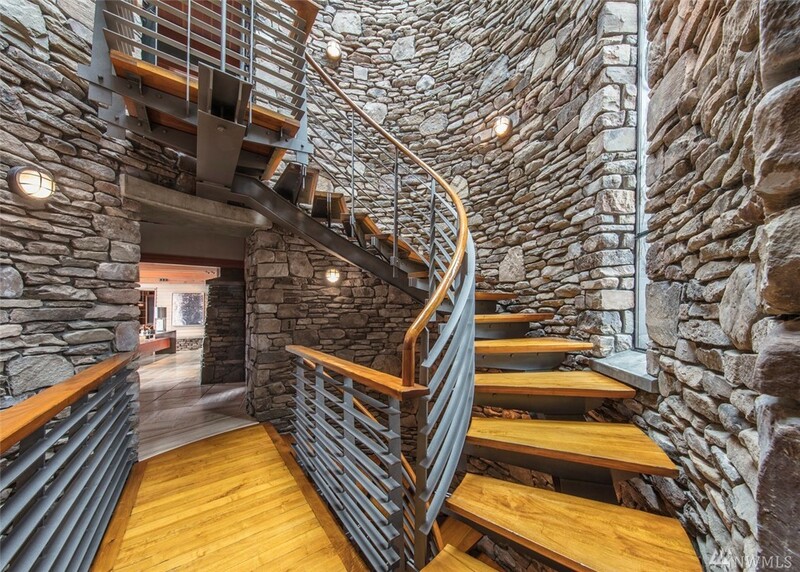 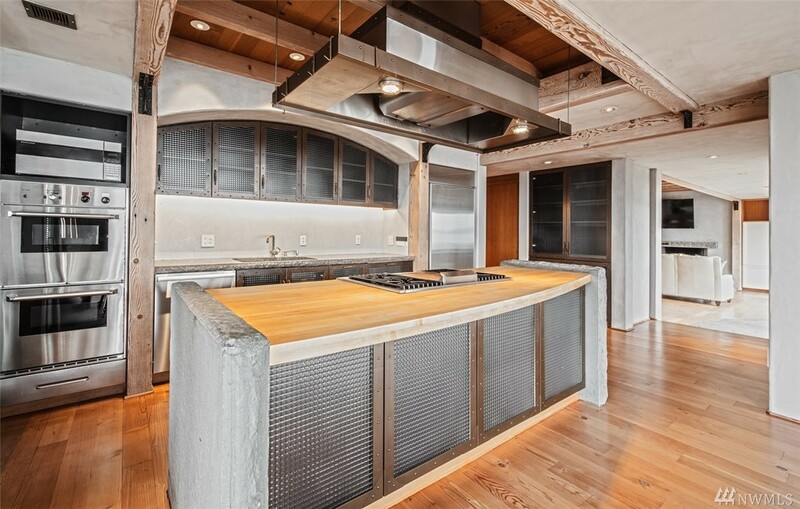 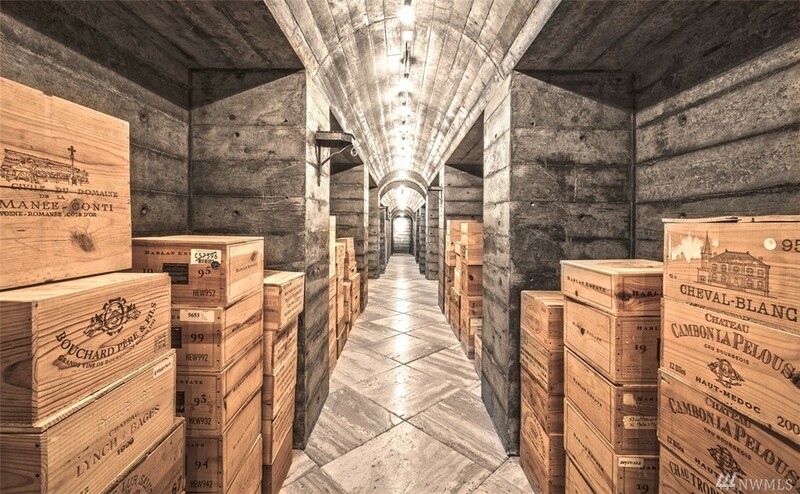 Grandeur Balanced With Solitude Where Exceptional Detail & Craftsmanship Showcase The Finest Finishes: Concrete, Steel, Greek Limestone, Hand Hewn Walnut, Stacked Stone Walls. 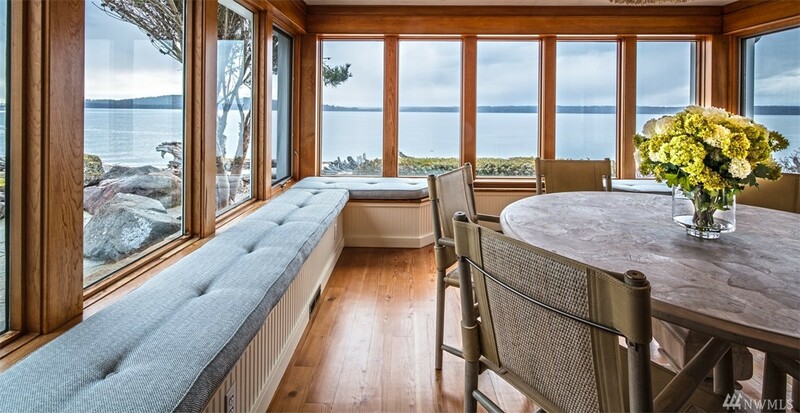 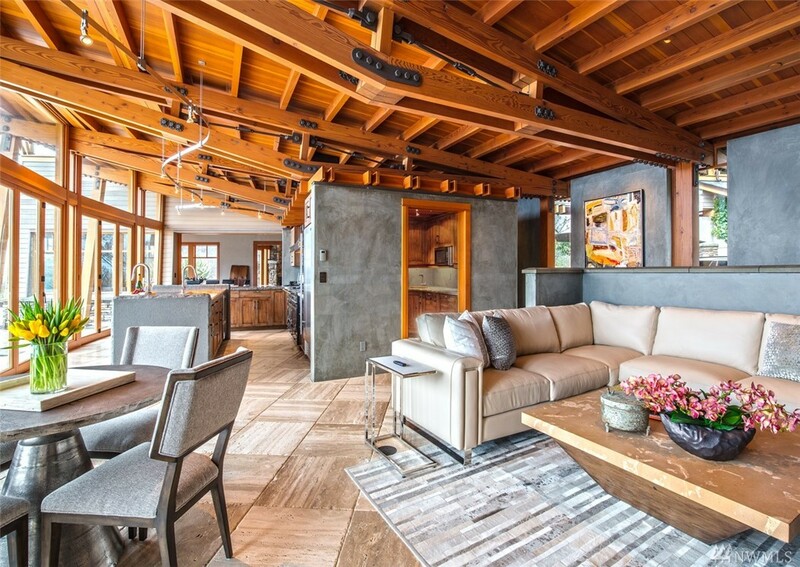 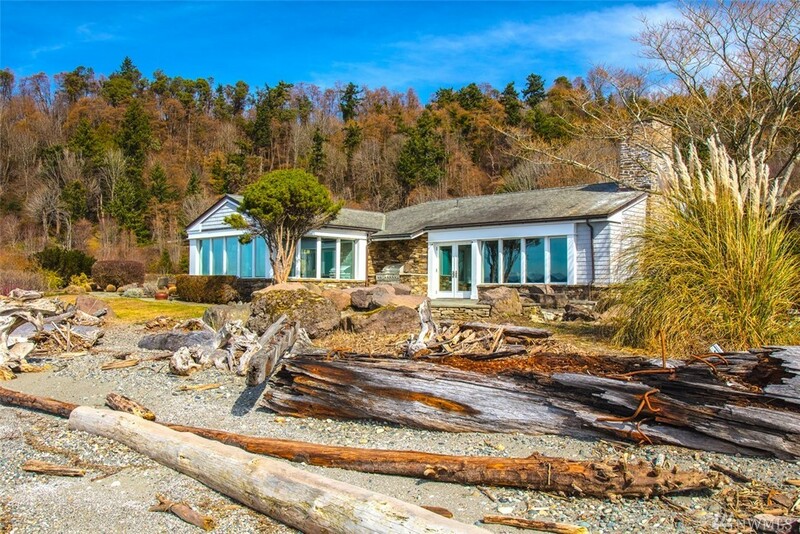 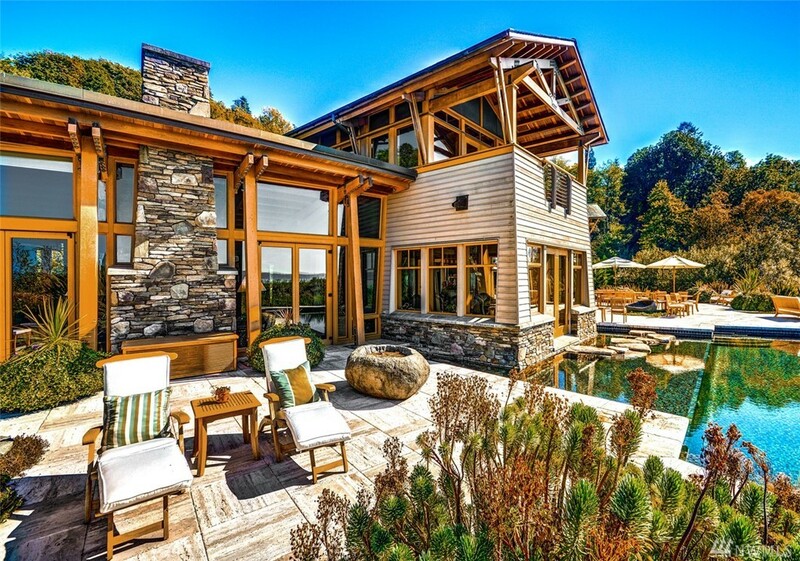 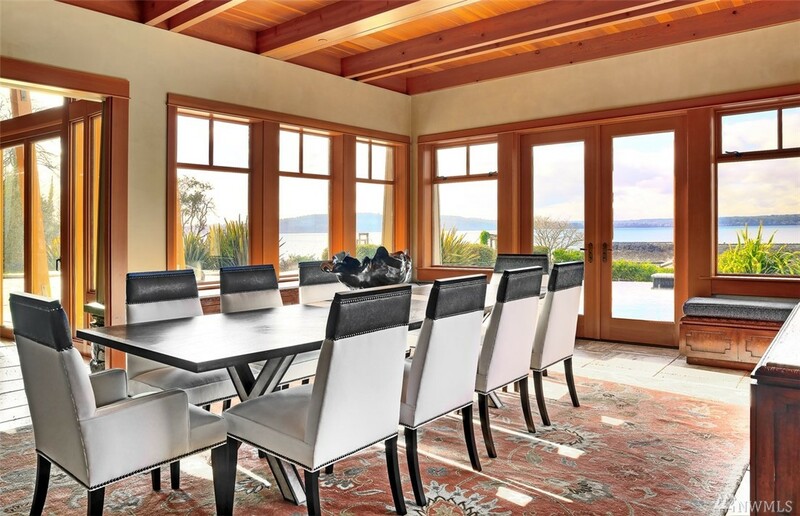 275 Feet Of Beachfront & A Panorama Of Views From Puget Sound To The Olympics. 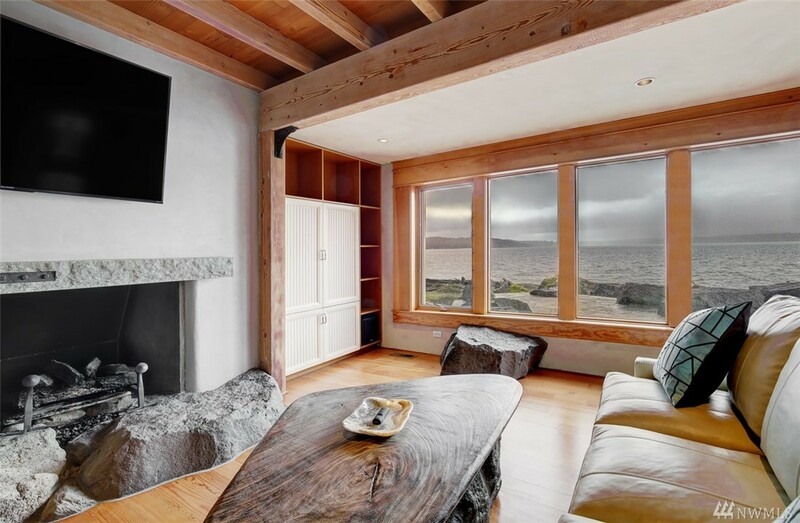 Also Included, A Fully Renovated Beach House, A Retreat Unto Itself. 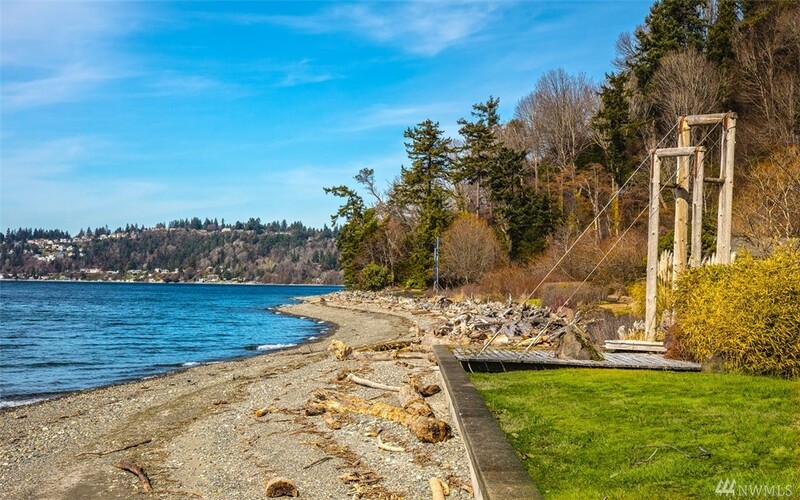 A Rare Find, Just Minutes To Downtown.